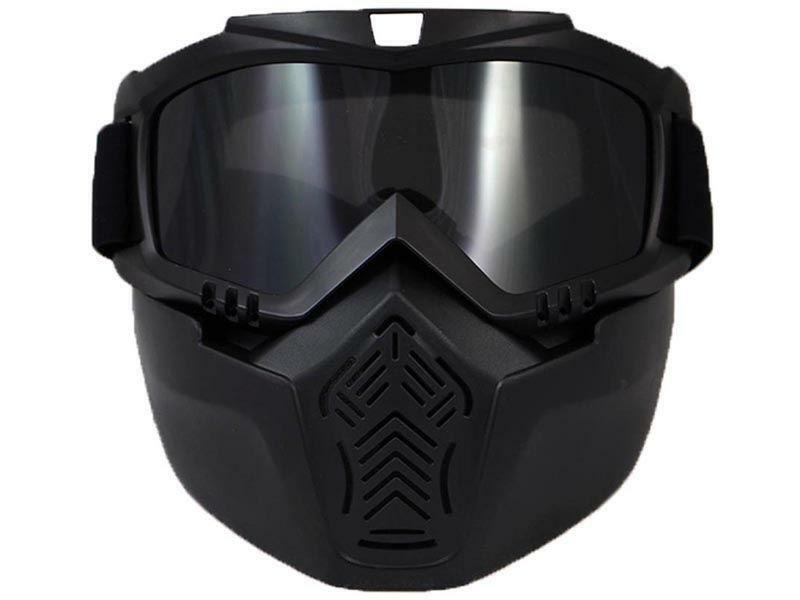 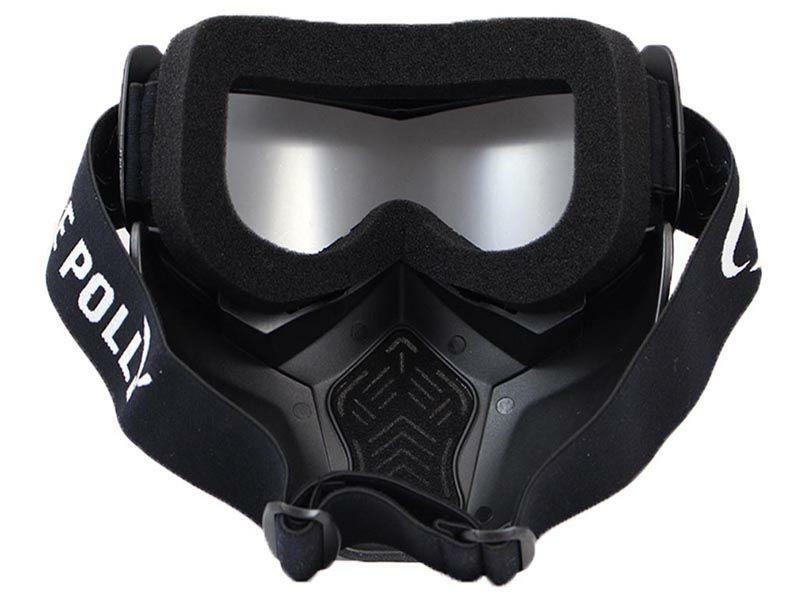 Dust Proof Full-Face Mask |ReplicaAirguns.ca | New Website! 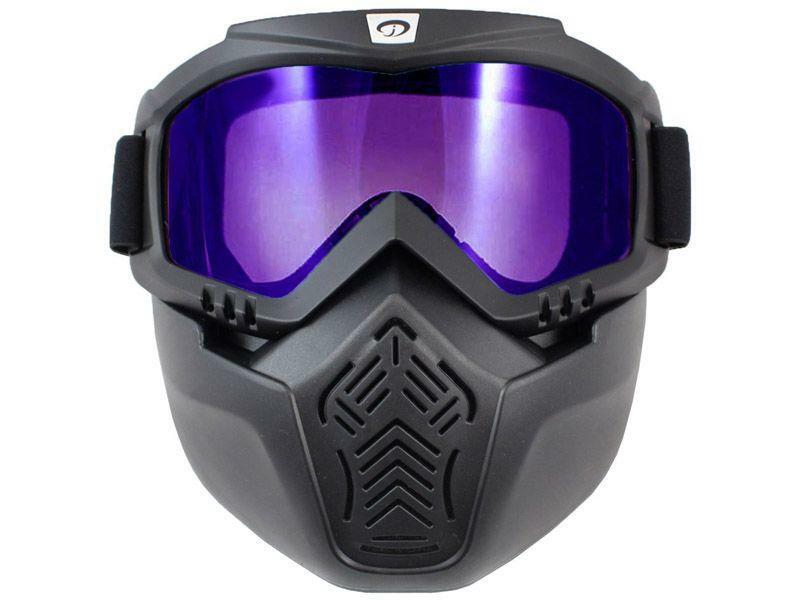 Comments: Advanced tactical equipment does not get much better than this. 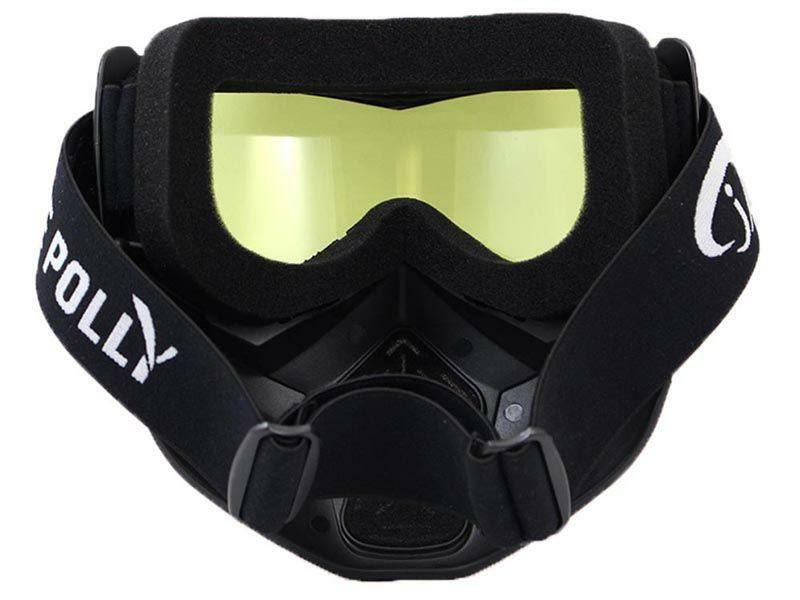 The Full-Face Helmet offers reliable head and face protection, and multiple modification points. 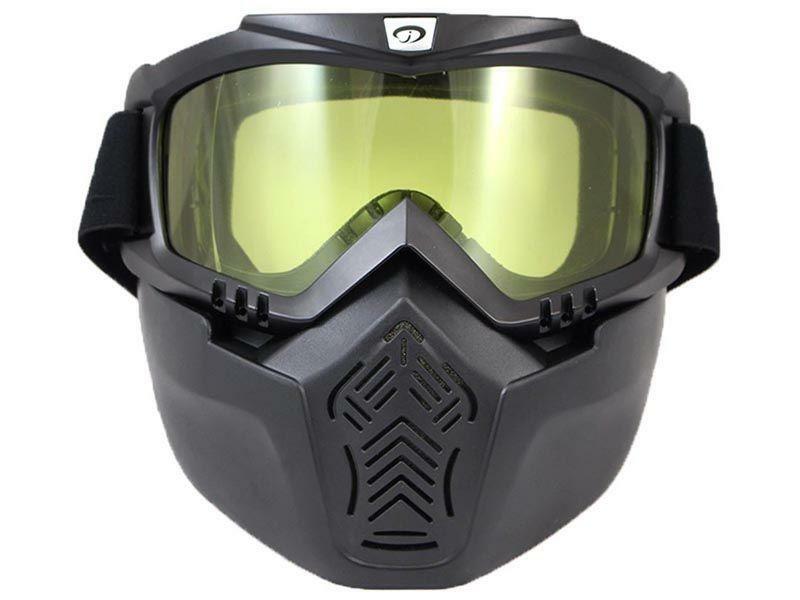 The wearer can add on a tactical accessory to the integrated G4 guide rail system or the multifunction equipment transfer base. 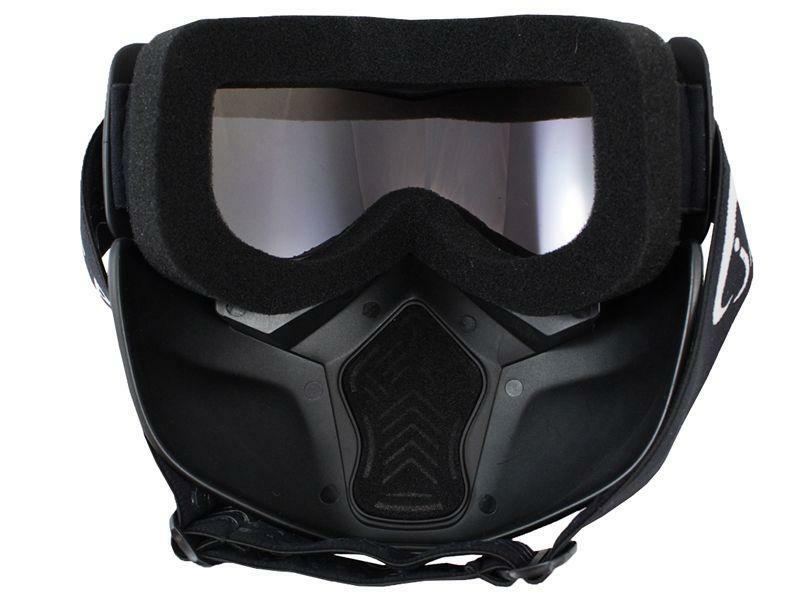 A comfortable inner cushioning system and adjustable straps complete this deluxe tactical helmet.